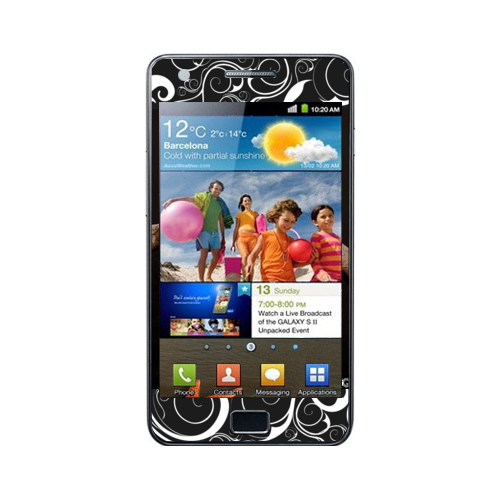 Whether we attending a banquet, birthday party or family gatherings, your cell phone is always by your side. 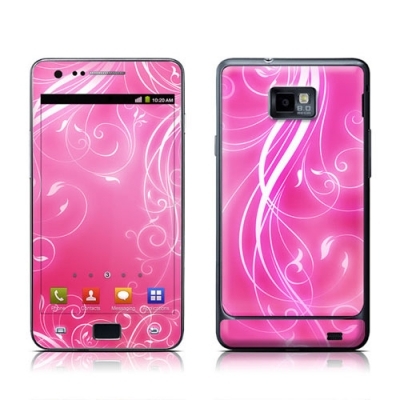 A personalized Galaxy S2 I9100 skin would attract attention and express your unique personality. Start now! 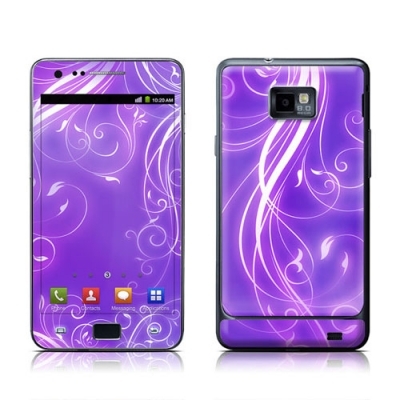 Personalize your Galaxy S2 I9100 skin by uploading your kid's, family photos, or your own selected style. Choose your favorite photo or pattern and upload. 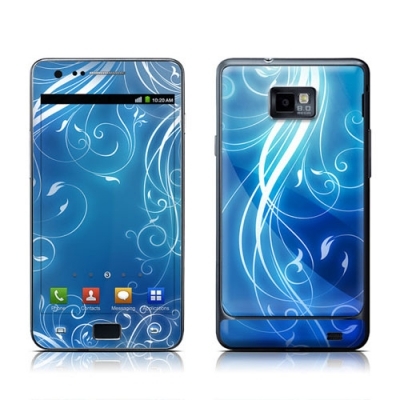 A personalized Galaxy S2 I9100 skin would brighten your mood and bring back great memories.